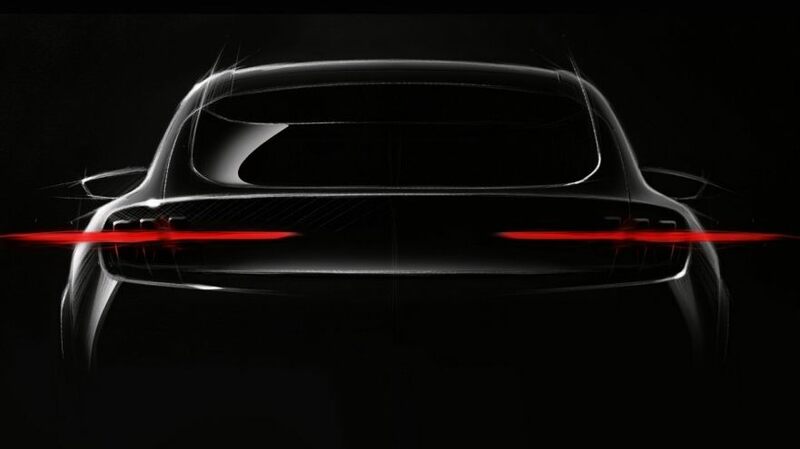 Ahead of his appearance at Mining Indaba 2019, we spoke to Ted J Miller, Senior Manager Energy Storage Strategy and Research at Ford, about Ford's plans for the future and his views on the electric vehicle revolution. 1. It’s an exciting time for electric vehicle (EV) manufacturers. What are Ford’s plans for EV production in the few years? Ford will invest $11B by 2022 on development and production of 40 electrified vehicles, including 16 battery electric vehicles. 2. How soon do you think a worldwide EV revolution could become a reality? The electrified vehicle revolution is already underway. Although electrified vehicle adoption was slightly over 4% of the total market of 86M vehicles sold last year, it is anticipated to grow significantly over the next decade. The “tipping point” for battery electric vehicles maybe reached within the same timeframe. 3. How much do you think the demand for battery metals will increase by in the next decade? Projections that appear relevant indicate Li-Ion automotive cell demand exceeding 1,000 GWh in the next decade. Existing Li-Ion cell production is about 140 GWh; nearly an order of magnitude less. This will directly affect demand for battery materials such as nickel, lithium, and cobalt. 4. What changes do you think need to happen in the mining sector to meet the increased demand for battery metals? It will be important for the mining sector, as well as material processors and final material producers, to bring resources online rapidly and operate with maximum efficiency. Consideration of novel sources of key materials, such as reclamation from existing batteries, will also be an important future element. 5. How can the automotive and mining sectors work together to create a supply chain that fulfils the needs of all parties? Recognizing the potential timeframes for establishing production means that the automotive and mining sectors should work to accurately forecast future supply and demand. To learn more on this topic, book now to attend Mining Indaba 2019 which will feauture a battery metals day specifically focused on examining the impact of electric vehicles on the mining industry.